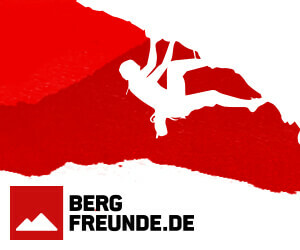 Welcome to Unsponsored HQ and Movie Monday 1 October 2018. Sit down, relax and checkout this weeks selection of edits. 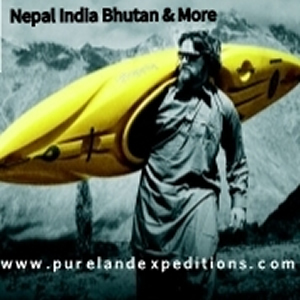 Welcome to Movie Monday 24 September 2018 here at Unsponsored. The rain has arrived in the UK, rivers are up and video edits are being created. In the meantime check out these great edits from around the globe. 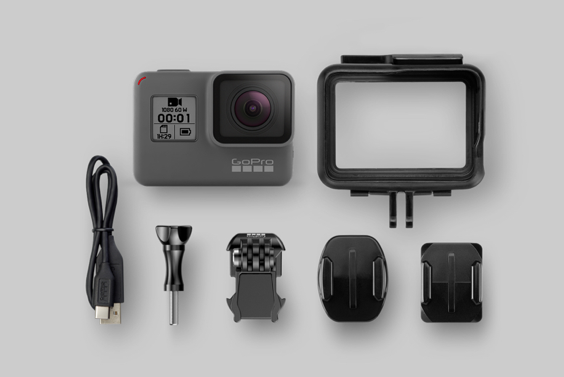 GoPro have just launched the new GoPro Hero. It takes on the same form factor as the Hero 5 and Hero 6 and if you didn’t take a closer look at the labelling you probably wouldn’t even notice it was a different camera. It’s Monday, you’ve visited Unsponsored so it must Movie Monday 15 January 2018. welcome to the site and our collection of selected edits to ease you into the start of the working week. Welcome to Movie Monday 18 December 2017 Unsponsored HQ. We love putting these things together each week. 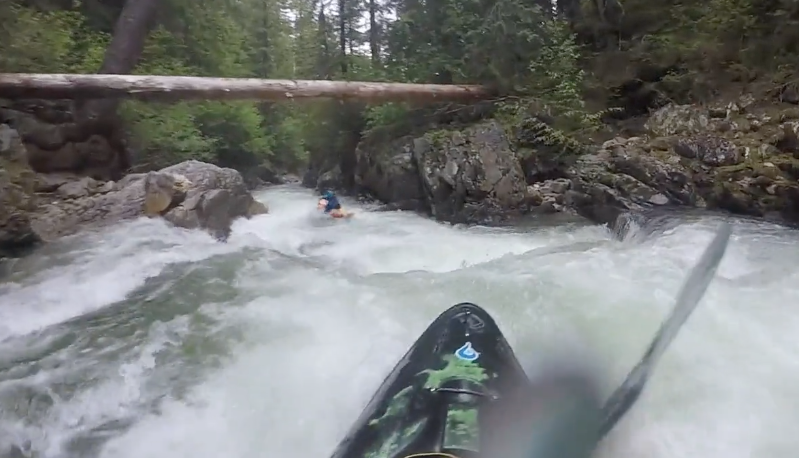 we took some time to look back over some of the first Movie Mondays from a few years ago and it’s great to see the number and quality of GoPro (and other camera) edits continue to grow. Long may it continue! Here we are with Part III from the Tyne Tour 2017. Movie Monday 22 August 2016 is here with a bang. We’ve selected a few edits that we have stumbled across over the last couple of days for your viewing pleasure. Hopefully they will go some way to numbing the pain of being at being back at work or study on a Monday morning. However if all of the following edits don’t fulfil your whitewater needs check out all of our Movie Mondays. There are quite a few! Drones are becoming a lot more popular these days. 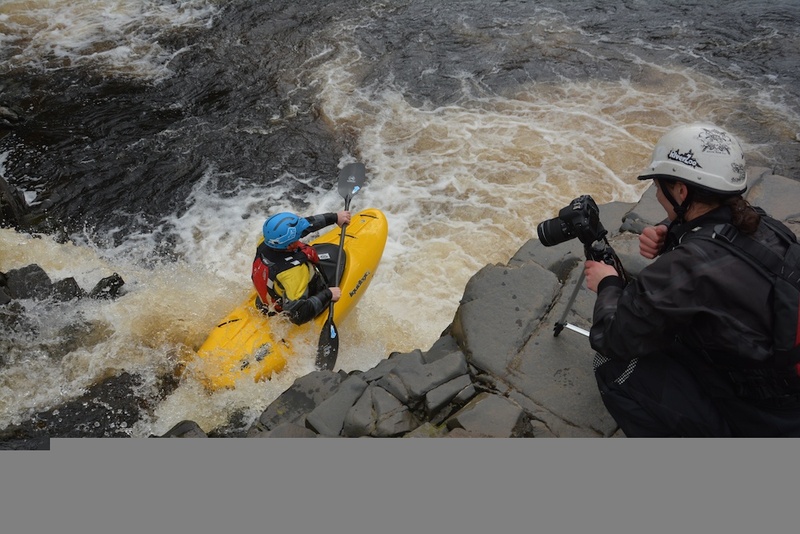 With many adventure sports participants looking for more creative ways to document their adventures, there isn’t much that can come close to the sorts of epic aerial shots that were once the preserve of large budget feature films or broadcast documentaries. However as anyone who watches the news will know, drones are coming under ever more scrutiny by the authorities. Worse still is that many people who buy these aircraft are unaware that there are laws governing their use. I should say at this point that I do apologise if this article comes off sounding like a stern Government information film from the 1970s! 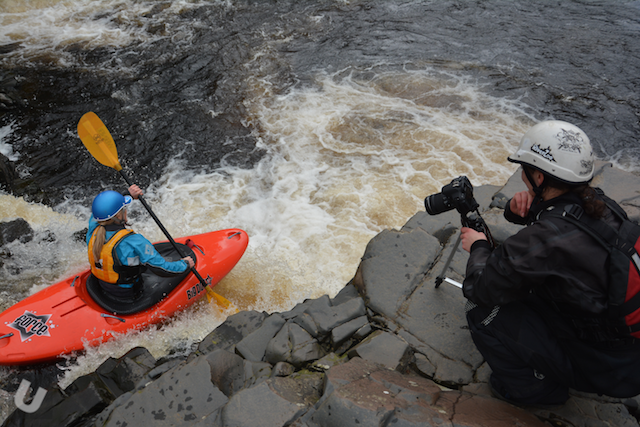 However I hope that it will give readers more insight into these aspects of drone use and its relevance to kayaking! 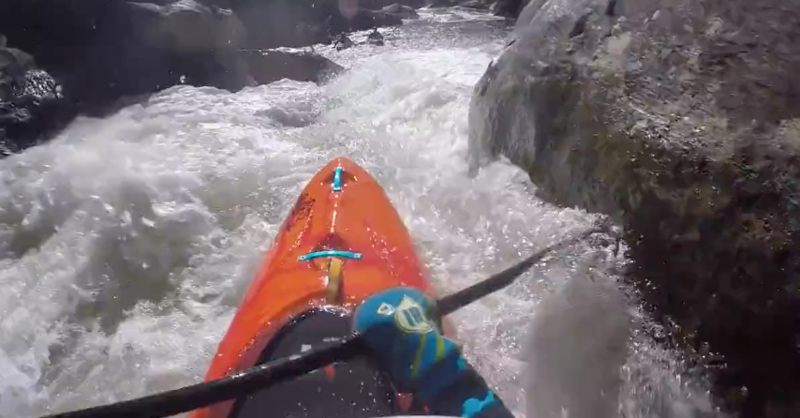 Eric Jackson gives us a GoPro Kayak Videos 101 with the help from a few friends. 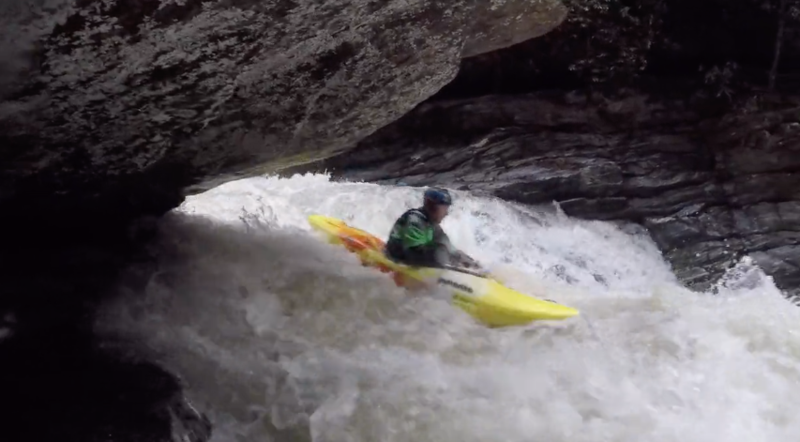 Learn from the experts on how to use, mount, edit, and store your GoPro videos that you take while kayaking. 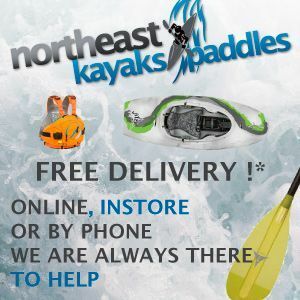 Over the last few years we have ran many Q&As with some of worlds top paddlers and manufacturers. This Q&A is a little bit different. 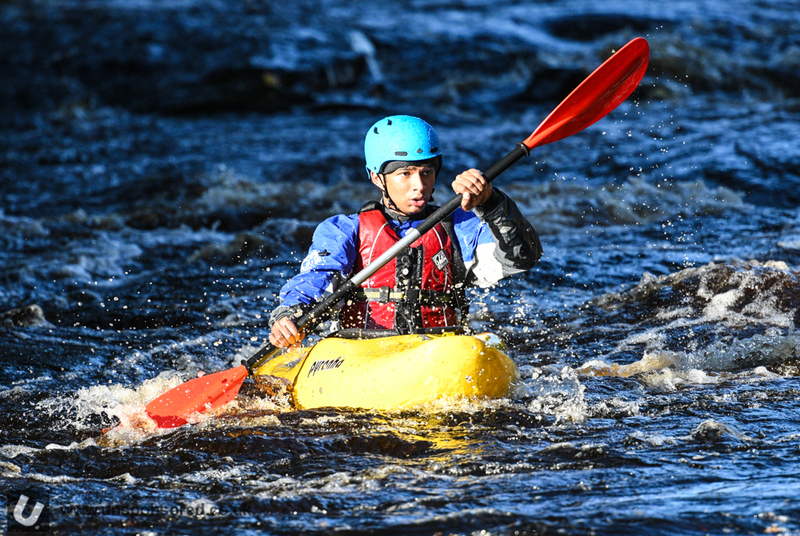 David Turnbull isn’t a kayaker or canoeist. 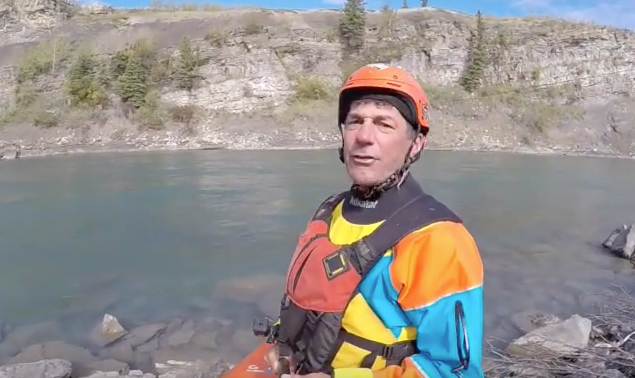 However David has been drawn towards whitewater like so many us and now spends a great deal of his time capturing the skill and beauty of whitewater kayaking and canoeing via the camera lens. 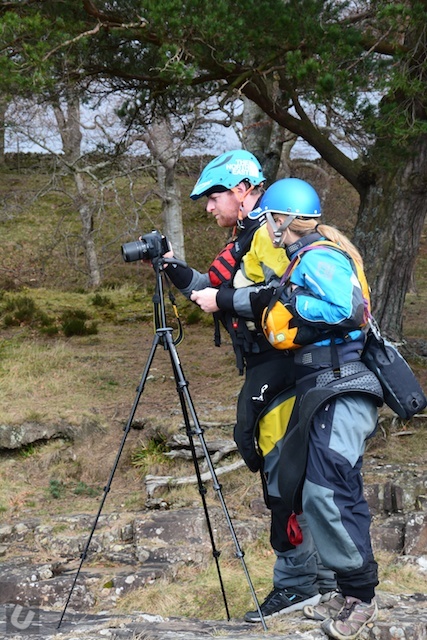 David’s photography has certainly inspire me to try a bit harder and I am very grateful that David has agreed to take part in the Unsponsored Q&A Series. Helping to get the new working week off to a flying start here is a selection of ‘edits’ carefully chosen for your consideration by the Unsponsored team.